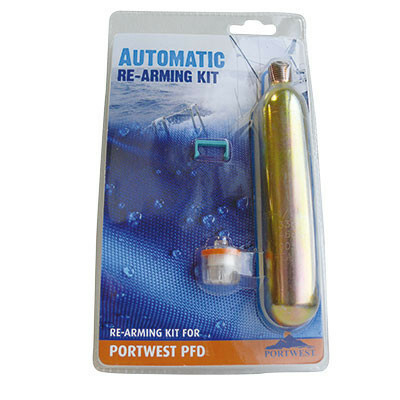 Kit includes 33g CO2 gas cylinder, water soluble bobbin, automatic inflator and locking clips. 100N Boyancy aid for swimmers, recreation and working enviroments. Incorporated reflective design allows users to be seen from up to 1.2 miles with searchlights. 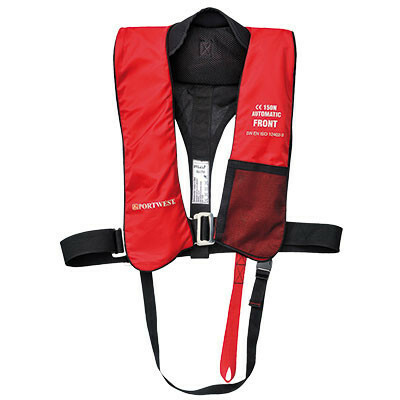 Comfortable design allows freedom of movement while still providing buoyancy. Single whistle, integrated leg strap, padded collar for comfort and added support to head, robust zipper with neck cords at hem. 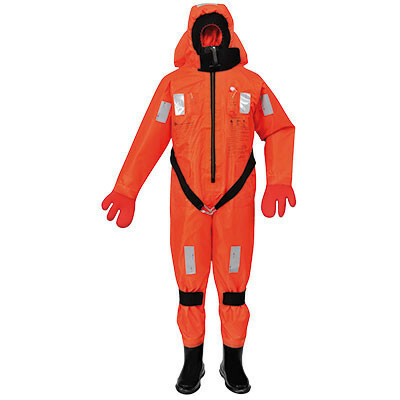 This insulated all in one immersion suit is designed for emergency abandonment for fishing vessels, merchant ships and cargo ships. This suit exceeds 6 hours survival time. Quick and easy to don within 2 minutes. 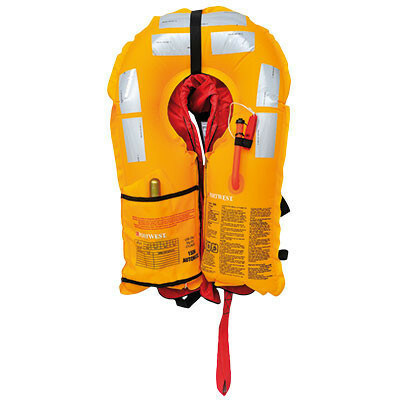 Provides sufficient buoyancy so no life jacket is needed. 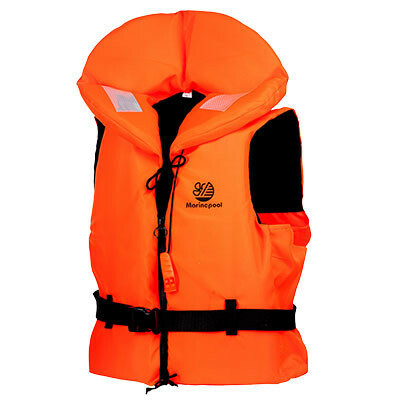 This is a life saving essential for every worker on board.